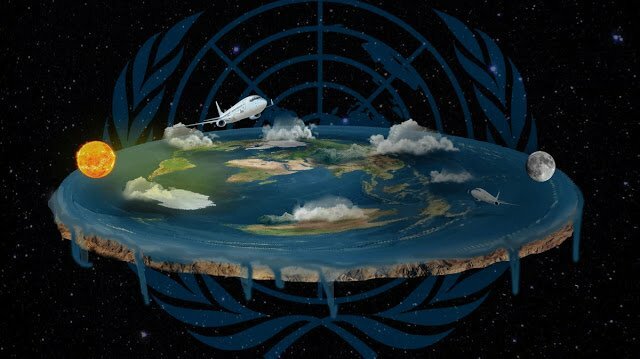 The idea that the Earth is, in reality, flat and a shadowy world government has tricked people into believing in a globe-shaped planet has recently been increasing. Anybody would say that there's enough evidence that the Earth is spherical. Nevertheless, and against all logic, more people assert that our planet is flat. With the rise of scientific rationalism, which appeared to undermine the authority of the Bible, several Christian thinkers launched an attack on established science. English inventor, Samuel Birley Rowbotham (1816-1884), assumed the pseudonym “Parallax” and founded a new school of “Zetetic Astronomy” (which means “skeptic,” from ancient Greek zētētikós, “inquisitive”). Hampden’s ideas, similar to those of lots of flat-earthers, were based on religion: several of the proofs of his theory came from the Holy Scriptures. Religion and science were confronted. So from religion to ancient astronomical knowledge, the primary question here is why do some people still believe that we live on a flat Earth? There's ample evidence to disprove that theory. 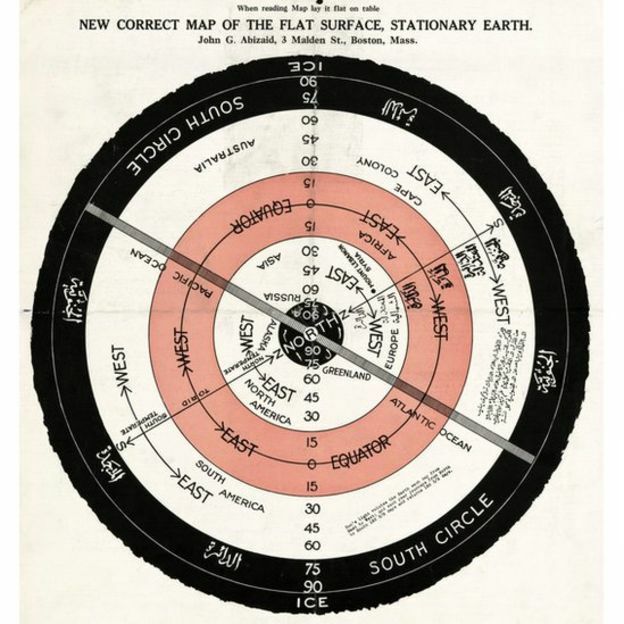 Not long ago we wrote about one Ph.D. student who had presented a thesis arguing that the Earth is totally FLAT, stationary, the center of the universe and only about 13,500 years old. The thesis rejected scientific ideas presented by Newton and Einstein, the Big Bang theory, atmospheric and geological activity, astronomical discoveries made by Copernicus and Kepler, most of the modern climatology, and basically any other scientific teaching made in the past. The Flat Earth debate goes on, so how do we end this once and for all? A Reddit user came up with a fascinating idea: Let’s make a reality show to ‘cure’ the Flat Earth issue: a group of flat Earther’s should be sent out on an expedition where they're trying to discover the ‘edge’ of the World. All those who back the Flat Earth theory are convinced that it isn't possible to reach the ‘edge’ of the world as the ‘end of the Earth’ is blocked by a massive wall composed of Ice, which is in turn ‘guarded’ by the world’s military. 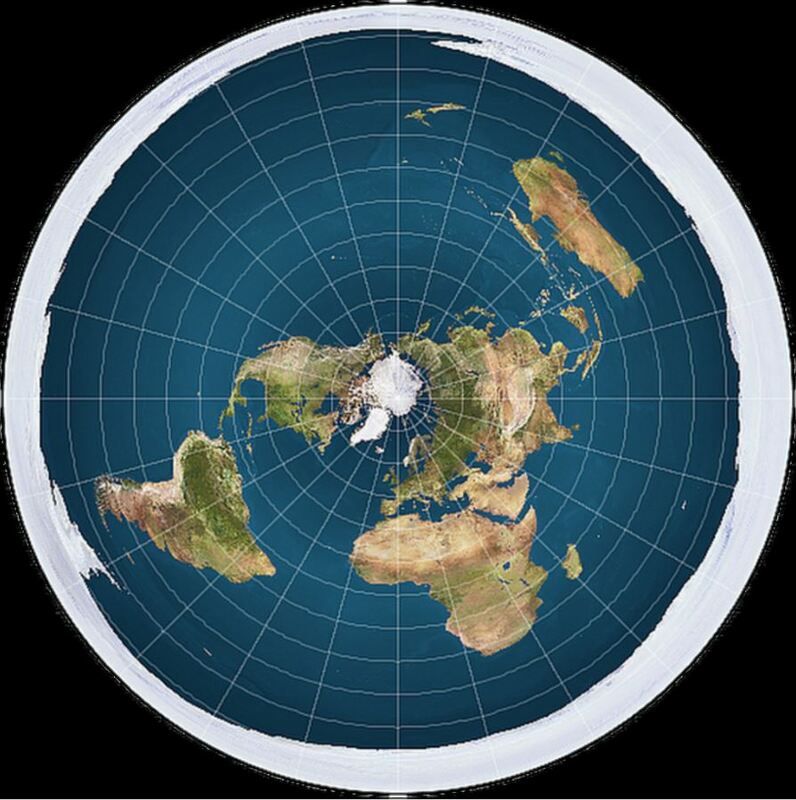 As Reddit users suggest, perhaps the group of Flat Earthers should be taken to both the North as well as the South Pole, to see for themselves that it isn't flat and that there's no ‘edge.’ Other users on social network suggest that we should take a group of Flat Earthers into space, so they can realize that the Earth is in fact round. However, this is perhaps a more expensive solution.